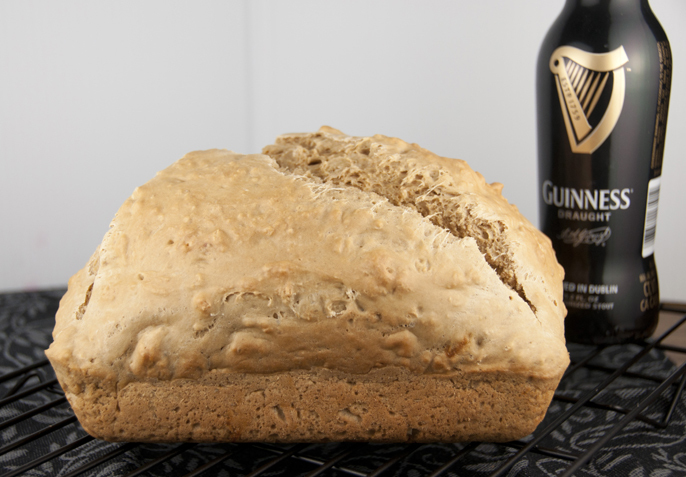 I love a great Irish Guinness beer bread recipe, especially for St. Patrick’s Day. This Guinness version comes together super fast and couldn’t be easier to make. Five minutes of work will reward you with a heavenly aroma throughout your house and a warm, crusty loaf in under an hour. Happy March and happy almost St. Paddy’s day! 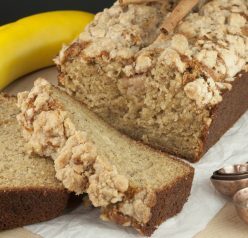 This recipe I’m sharing with you today is by far the best beer bread I have ever made or eaten. It has a wonderful flavor (you can definitely taste the Guinness), great texture, is very moist, dense, and as you can see, – a very impressive sized loaf! It rises beautifully (maybe a little lopsided, but that’s OK) and produces a nice, crunchy outer crust 🙂 All that matters here is the TASTE, which you will love. You can really use any beer for this recipe, but the darker beer gives you a deeper flavor. 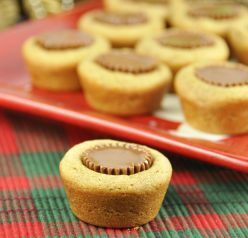 You can even make it with non-alcoholic beer if you’d prefer! Beer bread also has such simple ingredients — the basic recipe merely has flour, sugar, salt, baking powder, & beer— yet I’ve seen packages of it selling for up to eight dollars. It’s definitely a better deal to make it at home! This goes perfectly with my Guinness Beef Stew. I love adding beer to food because of the unique flavor it gives. 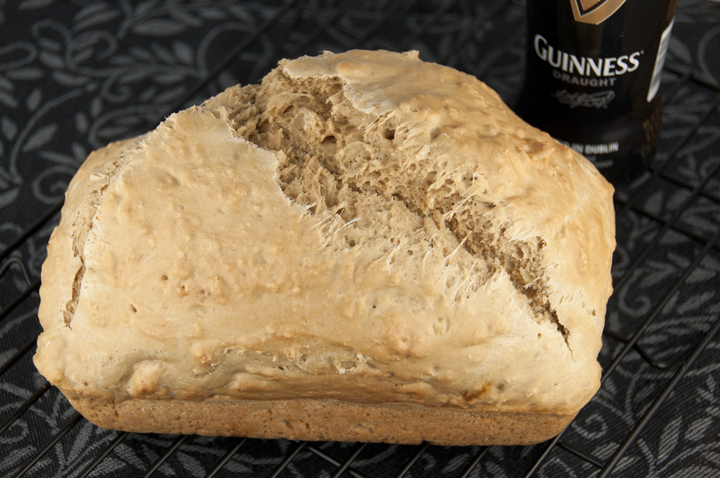 I love an easy Irish Guinness beer bread recipe, especially for St. Patrick's Day. This Guinness version comes together fast and couldn't be easier to make. Sift together flour, baking powder, salt and sugar. Add Guinness and eggs; stir just until blended. Pour into greased 9x5x3 loaf pan. Bake at 375F for approximately 50 minutes. Take out of oven and insert a knife and make sure the knife comes out clean – that means your bread is done. Remove from pan and cool on wire rack. Originally published on March 17, 2014. Edited and republished on March 1, 2018. This looks like one hearty bread and it rose so beautifully. Thanks- I was so happy with how tall it got! Your bread looks amazing!! I love how much it rose! That’s what I loved about it!! Thanks! Yum, I love beer bread! I’ve actually never tried it with a darker beer though – I need to fix that! It was so good with the dark beer! $8 for beer bread!? That’s craziness. This looks awesome and perfect for St. Patrick’s Day! Ashley – the crust on this bread looks incredible! Oh it was!! Thanks girl!! You should try making it! So easy! This looks so big and fat and good! Thanks! 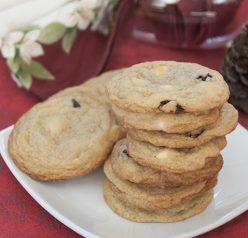 It will be a good one to start with since it’s very easy to make!! Enjoy your time with the baby! Love this!! Perfect for St. Patty’s Day festivities, or anytime of the year. Sounds delicious! Oh yes! We love beer bread! Never tried it with Guinness! I bet we’ll love it though! Wow that height is impressive! I just started making beer bread and it’s so much easier than yeast bread. I’m going to have to give my next version a go with Guinness. It’s great with Guinness – I recommend it! This looks PERFECT for St. Patrick’s Day! 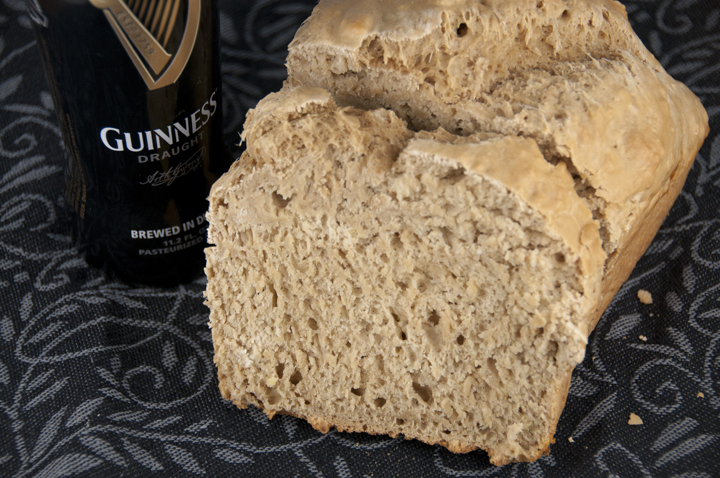 And, I love Beer Bread – especially with a dark beer like Guinness! Awesome! It’s even better with dark beer, in my opinion! The color on this bread looks phenomenal! It’s been a longggg time since I’ve made a beer bread — time to change that! Ahh, this is so what I should have made for St. Patrick’s Day. It looks wonderful! I haven’t had beer bread in way too long. Mmmm there’s nothing better than a good hearty beer bread! Looks amazing! Pingback: Pumpkin Beer Bread | Cooking is Alimentary! This looks really good! I love a crunchy crust.